In storage for over 40 years! Classic Americana! 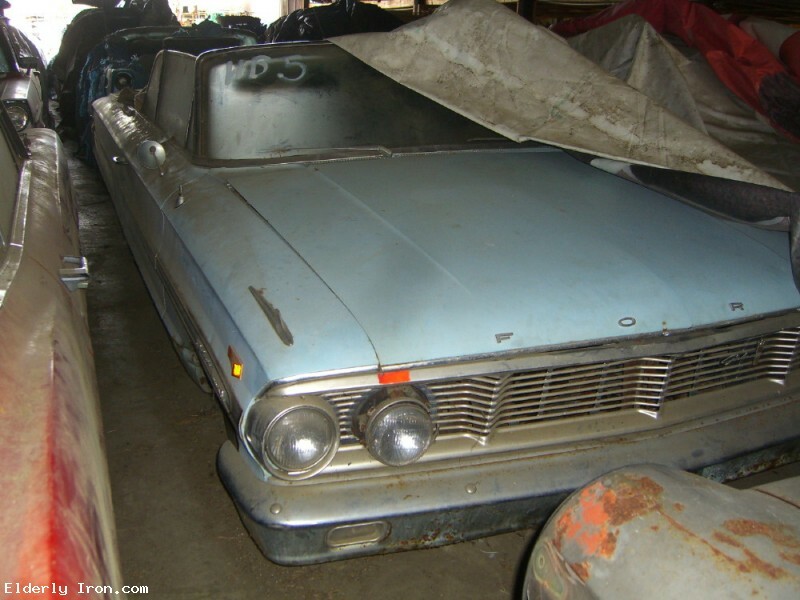 1964 Galaxie Convertible Barn Find!